I still hold onto a couple of magazine covers and newspaper front pages, despite their preservation in the digital afterlife, marking the moment when a nation that had embraced African-American slavery chose a black man to be its president. You couldn’t help thinking of these trumpets of hope while watching the graying head of the president on Tuesday night. 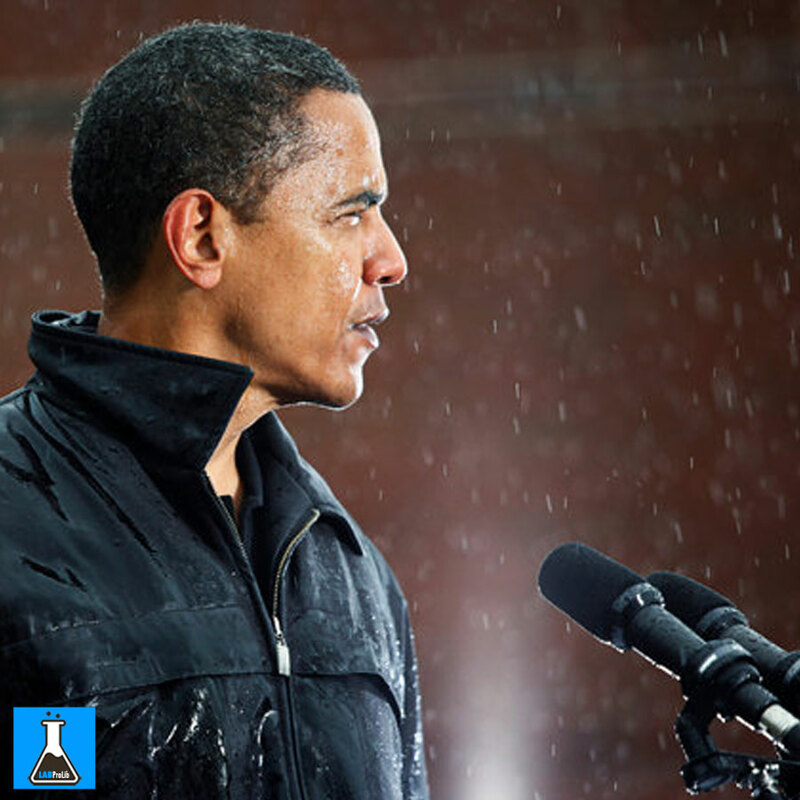 As he walked to the exit, he turned to soak in the scene of his final State of the Union address. “Let me take one more look at this thing,” he said. By any objective measurement, his presidency has been perhaps the most consequential since Franklin Roosevelt’s time. Ronald Reagan certainly competes with Obama for that claim. But on the night of Reagan’s final State of the Union speech in 1988, when he boasted that “one of the best recoveries in decades” should “send away the hand-wringers and doubting Thomases,” the economic numbers were not as good as those on Obama’s watch. At no time in Reagan’s eight years was the unemployment rate lower than it is today, at 5 percent — and this after Obama was handed the worst economic calamity since the Great Depression. Reagan lauded a federal deficit at 3.4 percent of gross national product. By last fall, Obama had done better than that, posting a deficit of 2.5 percent of G.D.P. Still, Obama can shape only so much of his own legacy. A big part of the 44th president’s place in the national narrative will depend on what happens to the forces of darkness that were unleashed in his time — things that can’t be quantified by a government agency. Much of the country is now more openly intolerant, quick to hate and nasty. One reaction to Obama has been the rise of an opposition party that is a home for xenophobes, defeatists and alarmists. They are the Eeyore Party with a snarl. As we heard again during the Republican debate on Thursday, Obama’s opponents are drawn to the “siren call of the angriest voices,” as Gov. Nikki Haley of South Carolina artfully put it. If the majority follows those voices, the Obama presidency will shoulder a sizable amount of the blame. Is that really his fault? Did his presidency give rise to a bigoted billionaire with know-nothing followers? Part of the ugliness seems a reaction to the straitjacket of political correctness, which preceded Obama, and got worse in some corridors, mainly academia. But it may also be that the country was not ready for a transformational president; rather than sweep away the last racial barrier, his years in office showed just how deep-rooted the sentiment behind those barriers remains. Could Obama, with that first-class intellect to go with a first-class temperament, with that pitch-perfect sense of humor, have been a better schmoozer and deal maker? Certainly. He was never very good at hiding his condescension for Republican leaders. But that party was united in a single goal — to defeat him at every turn. 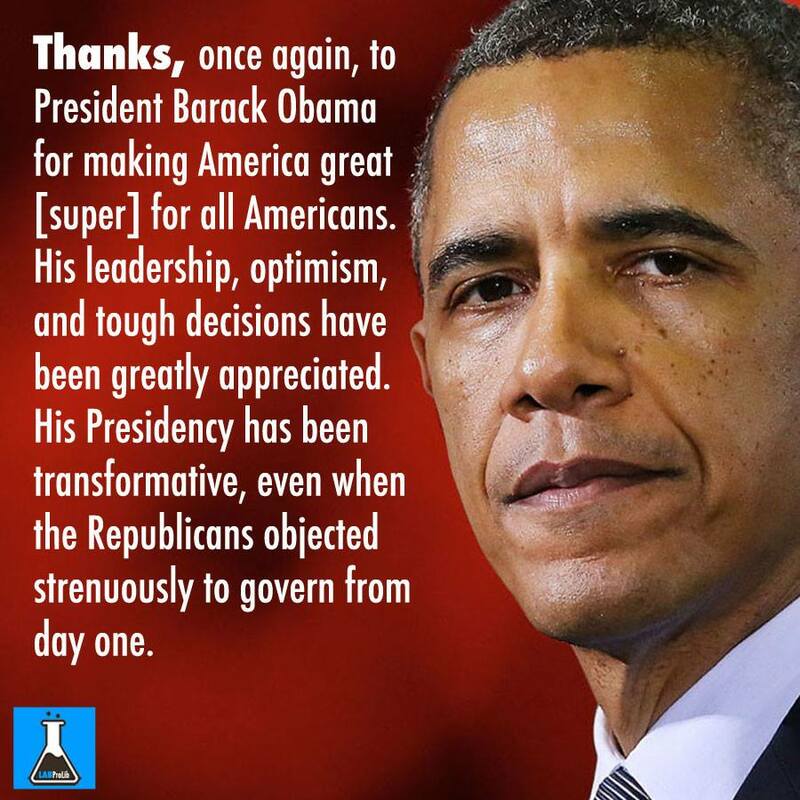 Republicans who would not applaud the creation of 14 million jobs, an unemployment rate cut in half, 17 million people given health care, a global climate change pact, the strongest military in the world and a rousing call for a “moonshot” to cure cancer are incapable of taking a fair measure of Obama’s achievements. This Congress is done with him. That was as clear as the blank prairie stare on the face of House Speaker Paul Ryan. What was a dysfunctional, bickering relationship is now a divorce. Call in the lawyers. Obama could propose Grandmother Appreciation Day and not get a single vote from Republicans because, well, he proposed it. On policy, then, Obama has been a remarkable doer, though you wouldn’t know it from the curiously inept self-promotional apparatus of his White House. The swagger we saw from this president on Tuesday — saying, “anyone claiming that America’s economy is in decline is peddling fiction,” and “if anybody still wants to dispute the science around climate change have at it, you’ll be pretty lonely” — was absent most of the last seven years. But on the mastery of changing hearts and minds, the “ability to astonish and inspire,” he falls short. 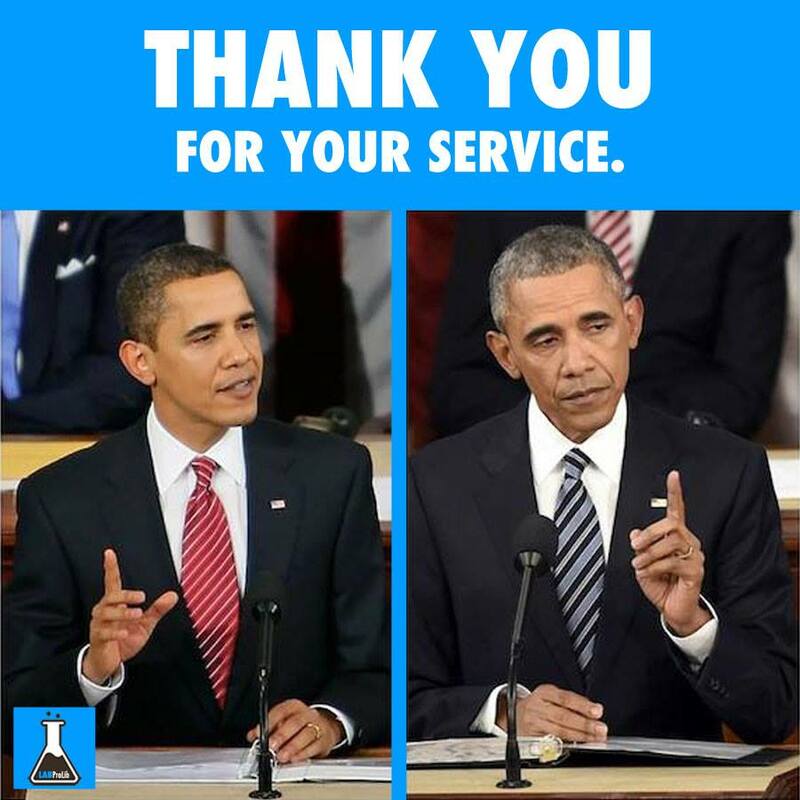 His presidency, as of now, has not been transformational. He has 370 more days, or thereabouts, to make a dent in a hard history.